Prime residential development opportunity with outline planning permission for up to 470 new homes. Joint venture with British Sugar PLC for the redevelopment of a former sugar beet factory. 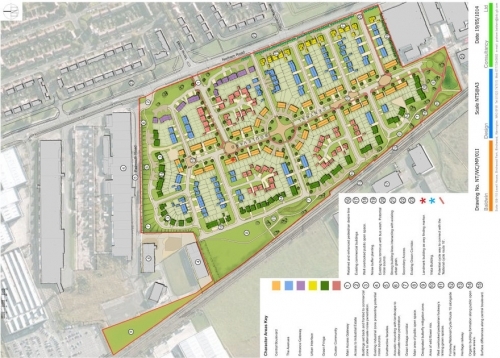 Outline planning consent granted for residential development of 25 dwellings together with the provision of a public car park and public open space / recreation area. 65 acre greenfield site situated off Brackenborough Road and Keddington Road to the north of east of Louth with planning for up to 171 houses on 24 acres of the site. Land to the East of Orchard Dene and North of Kirkham Road. 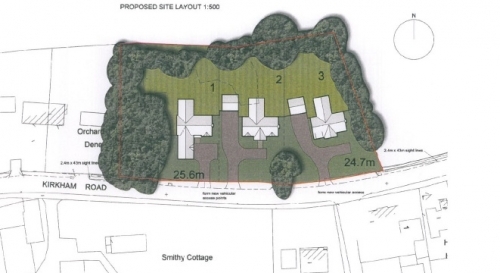 Outline Planning Consent Granted for 3 new houses. 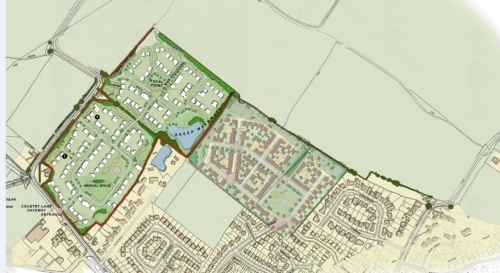 76 acre greenfield site, with outline planning approval for 450 homes. 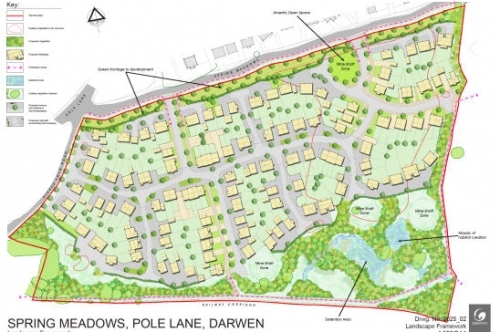 16.6 acre greenfield site situated 1 mile from Darwen town centre. 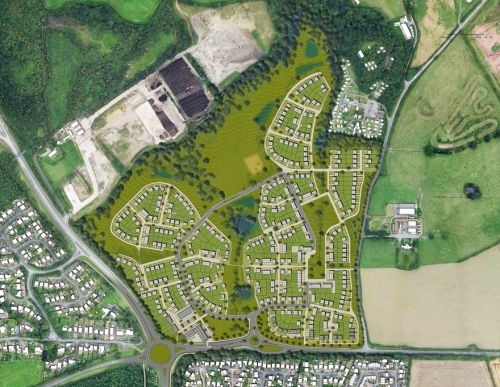 Planning permission granted for 134 houses, open space and ecological mitigation. 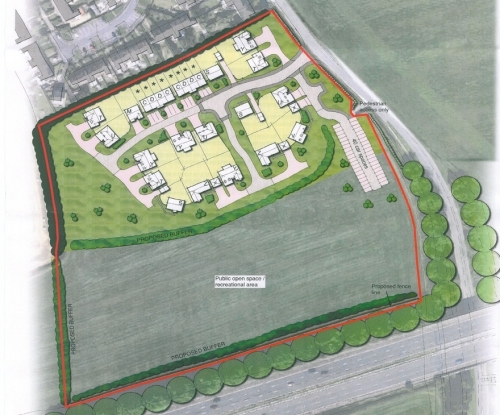 A 31 acre site with planning approval for 400 residential dwellings. 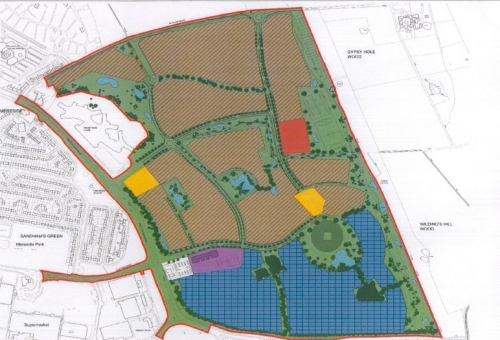 36 acre greenfield site which forms part of a larger land holding covering 200 acres located on the outskirts of Blackpool.